Reflecting on what makes us “come alive” means that we have to consider our lives up until now. Sometimes we fail to realize the impact we have made on the world just by being in it. A couple of weeks ago I wrote a post for the ONE blog, Living to tell the story, in preparation of USAID’s Child Survival Call to Action live webinar event happening this Thursday. This event is part of the Every Child Deserves a 5th Birthday campaign. Knowing that 7 million children will not live to see their 5th birthday and that these deaths are mostly preventable is a reason to come alive, at least it is for me. Over the last year there has been lots of talk about vaccines around the world as well as right here in our house. My kids were with me as we gathered well over 100 letters, visited our Members of Congress, and talked to anyone who would listen about the two new vaccines for pneumonia and diarrhea that can save 4 million lives by 2015. When they were launched a few months ago in Ghana there was a celebration. My youngest son was eating breakfast with me as the twitter party began. As the tweets were coming we were dancing in the dining room. 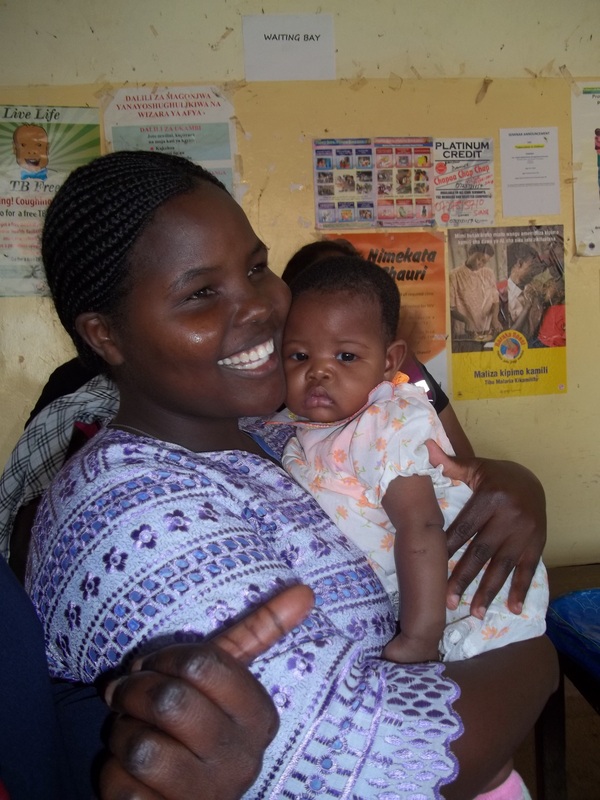 We could feel the excitement from the moms whose babies were some of the first to receive these life saving vaccines. These experiences have left an impression on my kids, especially Henry. Just this last week he finished up elementary school with free enterprise day where the students create their own business and then use money (fake) that they earned from making good choices at school. 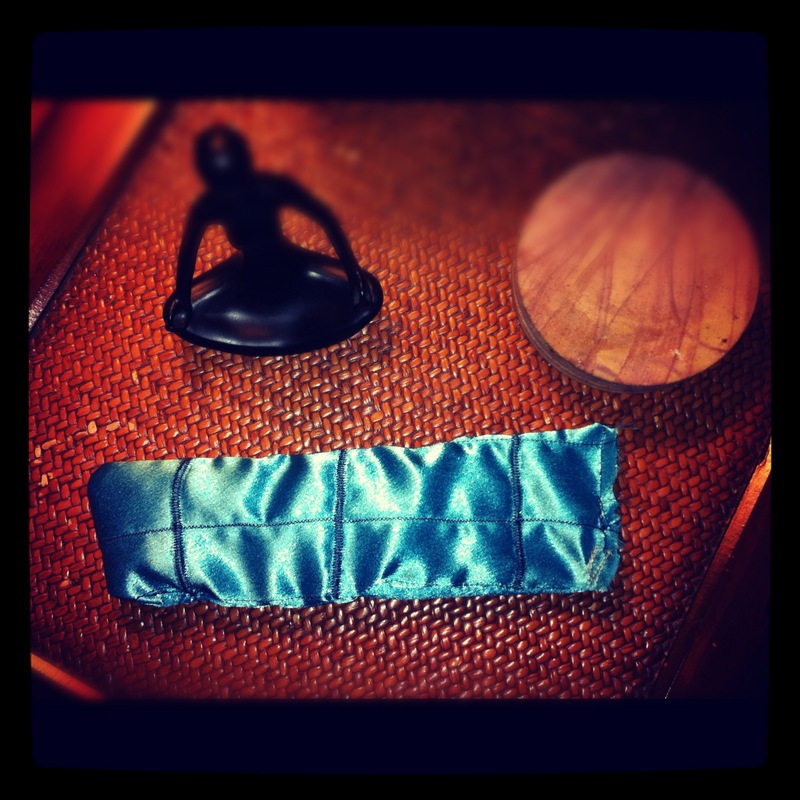 Henry made some awesome silk eye pillows with rice and organic lavender. (No joke-he can embroider some great designs on the sewing machine) They were a huge hit, especially with the teachers. From this success he came up with an idea to raise money for the Shot@life campaign. Whereas my kids and I used our voice and advocated for support from our governments for the GAVI Alliance, the Shot@life campaign gives individuals a place to make a donation. It only takes $20 to vaccinate a child for life. Henry has decided to make eye pillows for $10 each with 20% of his proceeds going to Shot@life. My favorite part of this was the tagline he came up with: “because every mother will rest easy knowing that her child will be vaccinated”. Think of the world with 7 million more Henry’s in it!! Knowing that by being alive and “coming alive” is inspiring my family and others is a reminder of the domino effect. When you begin to come alive it affects those around you in an incredible way—I guarantee it! I will keep you posted on the eye pillow offerings!! So amazing to see how your work is effecting your kids Rachel. I love it. I hope I can say the same for mine when they are older. Thank you! I will say though, there is a balancing act needed that I am not always good at. When we, as moms, set out to change the world it is important to remember that it is a big load to carry when you are still a kid. I am reminded often that we need to shut off the facts and the advocacy to just have fun sometimes! !